Simple, sleek and stylish: the Tribeca range is a welcomed addition to our collection of modern and contemporary furniture range. Crafted from solid American white oak with some limited veneers and a natural lacquer to offer extra durability. 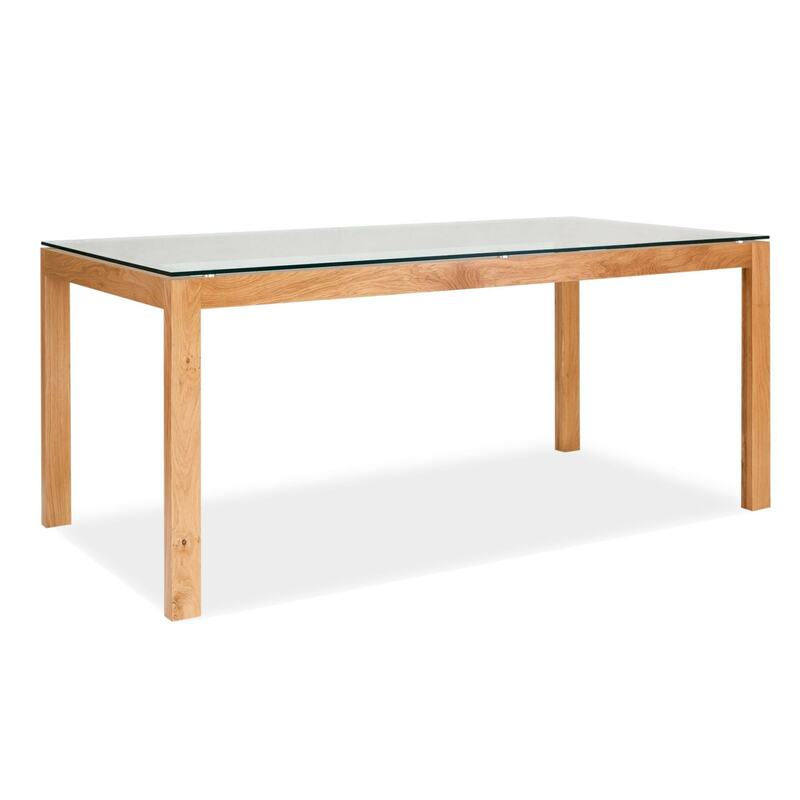 With toughened glass completing the look, this delightful dining table is sure to brighten up your home in an instant.